Magic lovers rejoice! 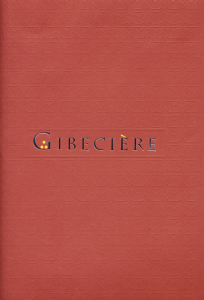 Due to the great efforts of our editor Stephen Minch the new issue of Gibecière (Winter 2010) is now off the press and making its way to subscribers from our offices in New York. 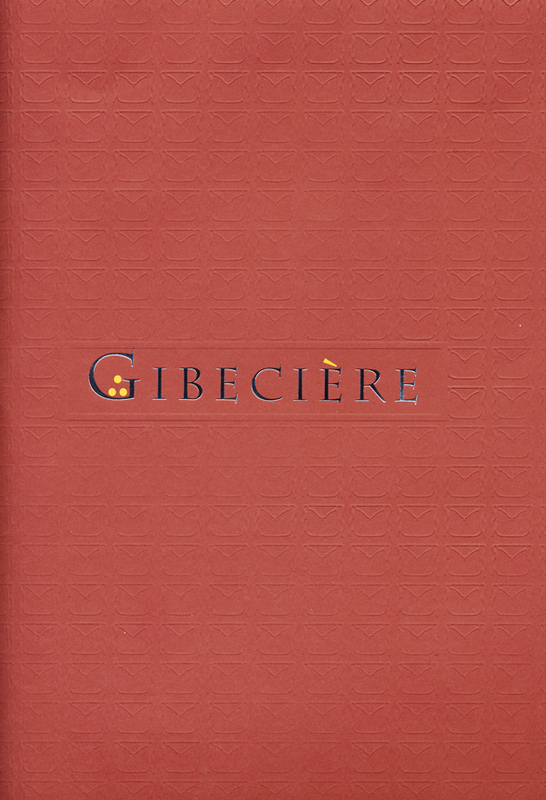 This issue of the journal is robust and includes a fascinating article by Martin Gardner on the history of a specialized spelling effect with cards. 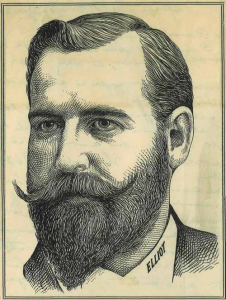 Also included is an article by William Kalush on the general history of the speller which includes a facsimile reproduction of Dr. Elliott’s handwritten manuscript on the 3 card speller. Once again we are privileged to include another glimpse at the history of Japanese magic by Mitsunobu Matsuyama. After all that we still found room to include a translation of a newly discovered and possibly unique 19th century French pamphlet by Antoine Castelli entitled Amusemens physiques. Join or renew now to be sure you won’t miss this issue!